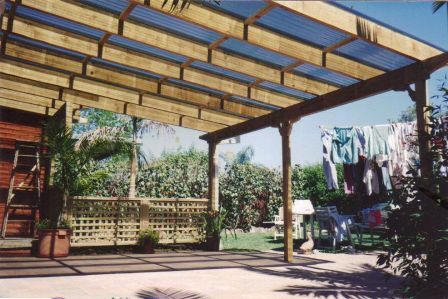 Pergolas and awnings are typically used to create out door living spaces wether it be for entertainment areas or just to ad some living space to you home. 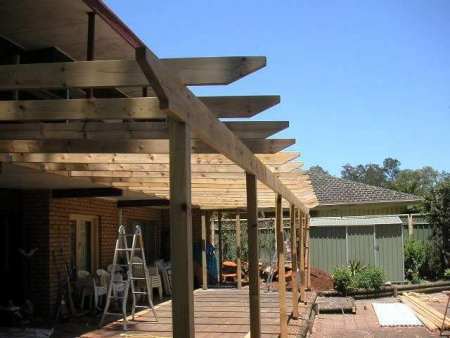 A good start is to check with your local council the requirements for building a pergola on your property. If you already have an existing pergola structure thats needs rebuilding due to damage or rot, in most cases the council will give permission to re build the old pergola with no need for plans or approval. 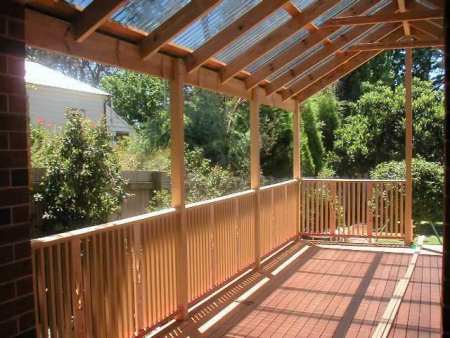 Also pergolas under a curtain area per meter squared are also approval free. 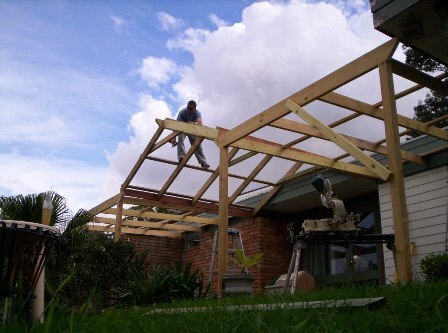 The post supports are the first thing to set out for your pergola, then beams and rafters. Determining where the structure will ajoin the house structure is required also, as you dont want the bottom of the pergola beams to low under 2.1m. You will need a good lean on the rafters for water run off with those pergolas having sheet roofing on them. Normally 5 degrees and over is a good start. So measure from where you stand under the pergola to the under side of where the rafters will join the house and work out a lower "bottom" of your beam height. This will be your joining point at the posts. 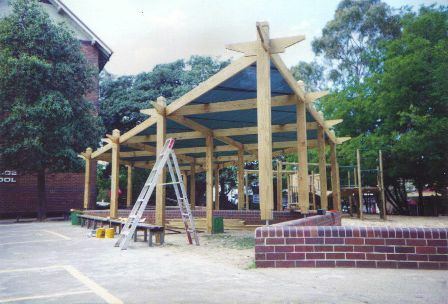 Large structures typically should be built by professionals or built to the Australian timber code requirements. if you re unsure of these requirements you can contact a carpenter, engineer or builder. or simply look up the timber code for sectional size span tables.